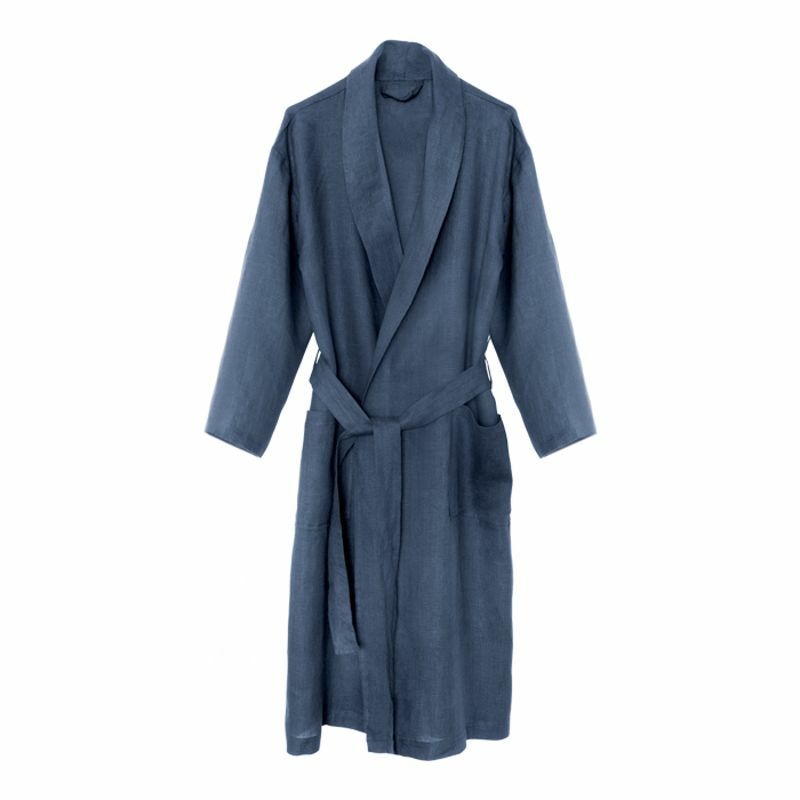 Take the good living philosophy to the next level with this linen robe. Machine wash on gentle cycle. Do not bleach or tumble dry. Iron as required. May be dry cleaned. Quality garment made by artisanal hands in a Woodstock factory that’s been around since 1979. 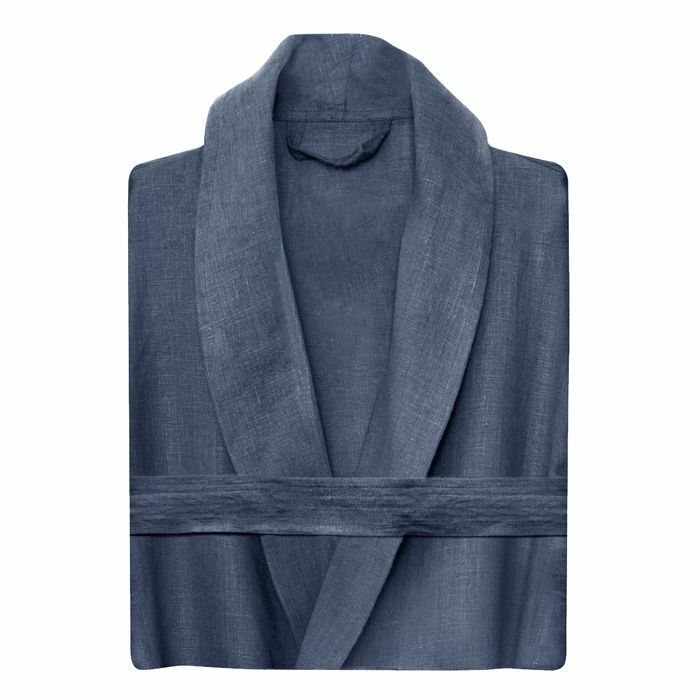 Handcrafted from locally sourced ethical cotton, the way it should be.